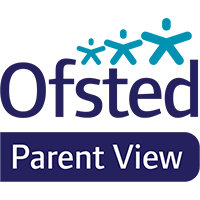 Parent View allows parents and carers to give their views about their child’s school at any time of the year. It features 12 questions that cover a range of issues important to parents and schools, including how the school deals with behaviour and bullying, the quality of teaching and leadership, the level of homework set and a final question on whether or not a parent would recommend the school. Once a small number of surveys are completed, the results for the school are visible in Parent View. You need your email address and password for the simple log-in process. Just follow the on-screen instructions. You will then be asked to fill in a ‘captcha’ before completing registration. This is where you read two words from the screen and enter them into a box. This is to prevent site misuse. You will be sent an email with a link to activate your log-in. You can give your views about our school. To search for our school, just enter the name of the school and part of the address (road, city, town or postcode) in the search boxes and then select our school from the search results. Use the ‘Next’ button to move to the next question. If you change your mind you can use the ‘Previous’ button to go back. 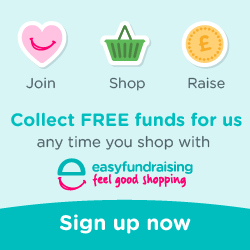 Once you have completed all 12 questions, click on ‘Finish the survey’ and the questionnaire is complete. This survey is not designed to receive complaints about schools. If you wish to make a complaint or have a serious concern about your child’s school, then please contact your Headteacher at your school.